Skip the online and big box shopping this holiday season! Let Local First Arizona help you find meaningful and unique holiday gifts and holiday celebration needs at independently owned businesses. 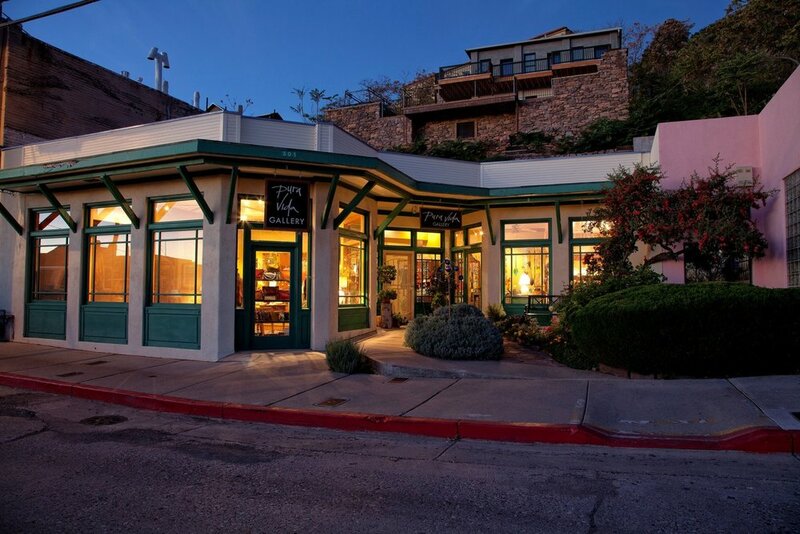 Shop local this season and explore Verde Valley retail locations with the Verde Valley Holiday Shopping Passport. Connect with the Facebook Event for updates! The Verde Valley Holiday Shopping Passport runs from Black Friday, November 24th to New Year's Day, January 1st. Passports will be available at any of the participating businesses and designated pick up locations listed below. This interactive shopping experience is designed to increase traffic to independently-owned businesses in the Verde Valley during the Holiday season. Last year this program brought nearly $30,000 to downtown businesses in Flagstaff. We hope to replicate this successful holiday program in the Verde Valley and educate consumers on the importance of shopping in locally-owned, independent businesses for holiday gifts, decorations, and personal celebrations. HEADING UP TO FLAGSTAFF THIS WINTER? Flagstaff has a Holiday Shopping Passport of their own! Check out the participating downtown businesses, enhance your shopping experience this holiday season, and enter to win more prizes!